Enterprise mobility provides a tech infrastructure that can create new opportunities in almost every aspect of a company’s operations. And when businesses implement a mobile device management solution to organize and oversee this ecosystem of mobile technology, it opens doors to new modes of innovation, disrupting the traditional status quo. One such example of this innovation is the explosion of workplace and worker collaboration enabled by a connected workforce. Mobility has enabled workers to connect and work with one another in ways that weren’t possible in the past – and mobile device management provides critical assurance to business leaders that these collaborative efforts are still conducted through secure, regulated channels. The most significant change brought by effective mobile device management is the freedom for employees to work from remote locations. Laptops may have unchained computers from the office cubicle, but enterprise mobility has provided workers with valuable software and tools that couldn’t be accessed prior to the rise of mobile devices and the enterprise cloud. This makes it possible for workers to go wherever their physical presence is needed, while still collaborating with co-workers back at the office. Whether employees leave to visit another branch of the business or simply stay at home with sick children, cloud-based collaboration tools make it easy to continue work without sacrificing productivity. Some businesses have historically been wary of using cloud-based technologies because of concerns about security. But cloud security has come a long way over the years, as has enterprise mobility and the ability to create secure connections to remote-hosted software. As a result, businesses are able to work with better tools that support communication and productivity. Cloud-based software tools, whether in the form of chat-based communication, graphic design solutions, content creation platforms, or other assets requiring employee collaboration, can be easily accessed without limitations regarding location or even time. For businesses, the scalable cost of these collaborative tools is also an advantage, allowing organizations to only pay for what they use. Of course, the explosion in mobile devices -- and the benefits that can be realized through a connected workforce -- have led to a crowded market with many vendors offering many solutions. VMware’s AirWatch, for example, labels itself as a unified endpoint management solution. Such a unified solution provides two key benefits. From the business perspective, it allows IT to reduce its workload by giving them one tool to implement and monitor security and management policies across all devices, which is particularly important given the multitude of different endpoints connected to a typical enterprise network. Secondly, but of no less importance, is that it gives workers a common experience across whatever devices they may need to use in the field – and that common experience is a strong factor in enabling the worker collaborations already discussed. To further illustrate the market, MobileIron is another unified endpoint management platform solution that eases the management burden of IT departments while also enabling worker collaboration. MobileIron’s solution also reflects another consideration that’s important both for businesses and their remote workers: Privacy. With bring-your-own-device (BYOD) policies becoming increasingly commonplace, MobileIron tackles privacy issues by creating a “secure container” that completely segregates personal data (private email, photos, etc.) from business data on a worker’s personal device. In companies where BYOD is allowed, providing device owners with the certainty that their personal information is secure from employers is as important as network and business application security is to the IT department – and further enables worker collaboration by providing the workers assurances that, even if they use a personal device for field work, their private information will remain private. In the past, limited communication and collaboration channels made it difficult for employees to work on projects without sitting in the same literal room. Today that’s no longer the case, and it’s inspiring a new wave of collaboration at the enterprise level. Such collaboration can yield increased benefits in efficiency to business, but only if the devices themselves can be managed efficiently and their usage costs controlled. Thus, it’s incumbent on any business with a remote workforce to think through all aspects of a connected workforce, from collaboration to costs. 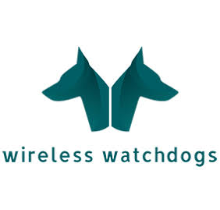 At Wireless Watchdogs, we provide a variety of analyses and services that enable businesses to gain greater insights into connected devices and their costs – and help put them on the road to better worker collaboration. 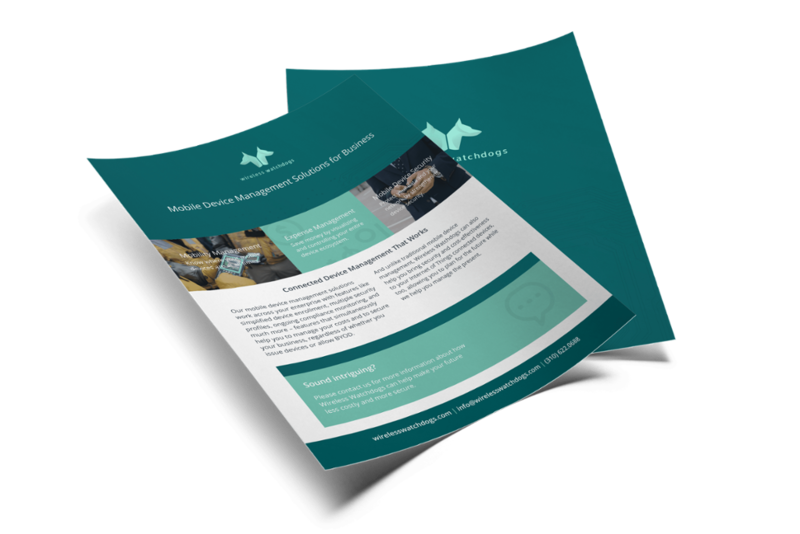 If you'd like to learn more about how you can implement mobile device management for your organization and get on the road to cost-effective collaboration, check out our free white paper, "A Guide to Implementing Mobile Device Management."